Tired of planning the same field trip year after year? Looking for ways to get more from out of these adventures? Below we’ve put together a list of 10 simple tips that will help you take your outings to a whole new level. Field trips provide students the opportunity for hands-on learning and to experience classroom concepts in the real world. A well-planned field trip builds on classroom instruction and helps give students a better understanding of the subject while exposing them to new environments. 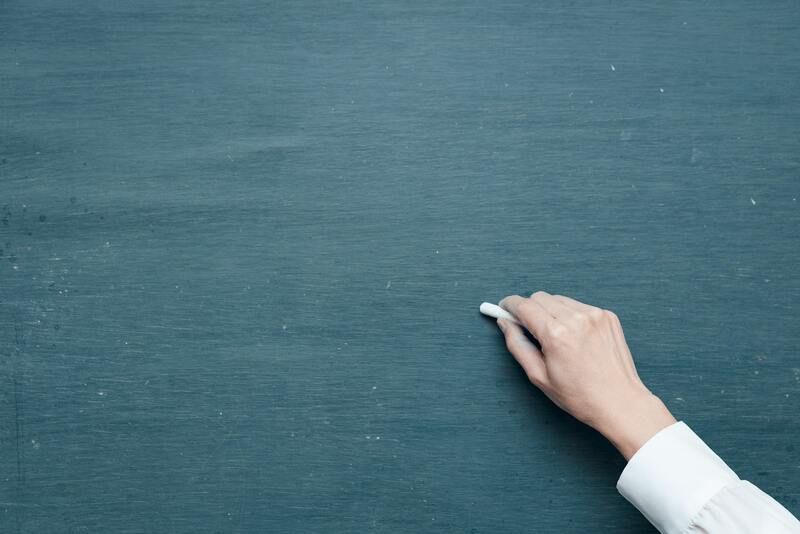 As we’ve spent time working with teachers and school administrators over the years, we’ve picked up a few tips that can that can take your field trips from good to great! Give yourself a minimum of six weeks to set up the basics of the trip: location, costs, transportation, schedule, etc. 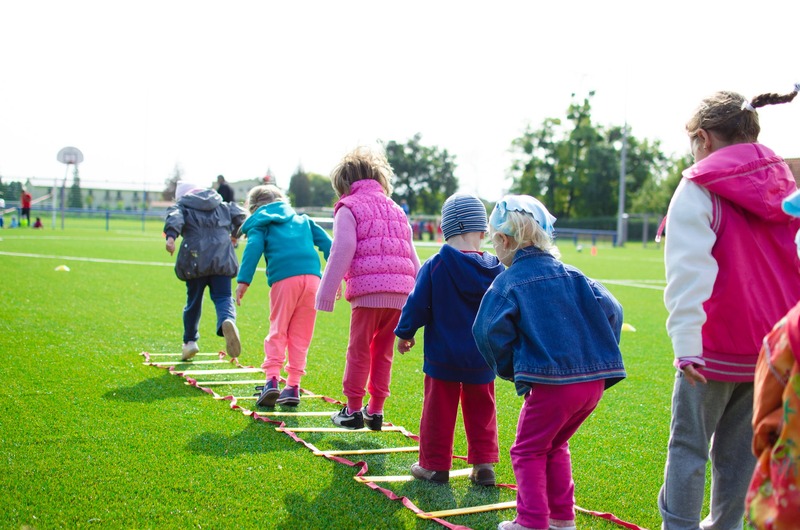 Make sure the location offers age and grade-appropriate activities. And don’t forget all the paperwork - make sure you design an appropriate form requesting parents’ permission and payment, and that all student health and medicine information is up-to-date. You can do all this easily online with ZippSlip - you can even communicate with parents in their language of choice. Big, small or even virtual! Is this a big ‘once in a school lifetime’ trip, local venue or an outdoor adventure walking distance from your school? The distance, travel requirements, popularity of the location, etc. will all impact your planning, number of chaperones, schedule, and trip day activities. Define what you want to achieve and set a realistic budget. For day trips, the primary expense items are transportation and admission fees. Take advantage of published education discounts. And it never hurts to ask if an additional discount is possible, Often if you are flexible on the day or week, arrival time or location services, you can negotiate a lower price per student. Involve parents in planning. With enough time, you can have a simple fundraiser to defray the overall cost of the trip. Most places that you might consider for a field trip will have experienced staff and resources (some of them free!) that can help you plan your day. Define your learning objectives and share them in advance. Ask for suggestions on how to best maximize the experience. If at all possible, do a site visit so that you can see for yourself the possibilities of the day, the challenges and accommodations you may have to plan for. If you can’t make a site visit, talk to peers about their experiences, what worked and what they would do differently. Keep your group on task and engaged to accomplish your goals while creating memories. Lots of venues offer special workshops, hands-on activities (shear a sheep, panning for gold, fly a plane in a simulator) that you can incorporate into your day. You can supplement these with your own ideas and worksheets. A field trip scavenger hunt is a fun way to make sure that students have a complete experience. As much as it’s good to fill the day with activity, allowing a reasonable time for food and rest is always a good idea. The level of activity and downtime should be age appropriate. While teenagers may need less rest, younger students may need a field trip recess if they have been at a museum or indoor location. A short snack or rest break provides a good opportunity for discussion about what they have seen or done thus far. Announce the field trip with great fanfare! Be sure to include important dates and teasers about the experience. With ZippSlip you can easily share videos, photos and information to help engage everyone in the upcoming trip. Whatever your travel time, prepare a fun activity to set the stage. School bus BINGO or destination trivia are easy to prepare. At the same time, if your trip is going to be highly structured, you may want to keep the travel time less structured. Apart from the educational elements that you can weave into your lessons after the trip, do a de-brief with your students as well as your colleagues and chaperones - what worked really well, and what things would you like to change next time. Make notes, or write a blog to share with colleagues and other schools in your District. With ZippSlip, you can focus on creating a fun and educational experience for students rather than spending time chasing paperwork. Sending permission slips and receiving completed permissions takes mere minutes and everything is stored in a secure location in the Cloud. In addition, communication with parents about updates and reminders is a breeze. And we will make your school field trips safer, by ensuring that teachers and chaperones have access to accurate student health information, in case of accident or illness off-site. ZippSlip partners with schools to make it easier to involve parents, distribute and collect permission slips and more. 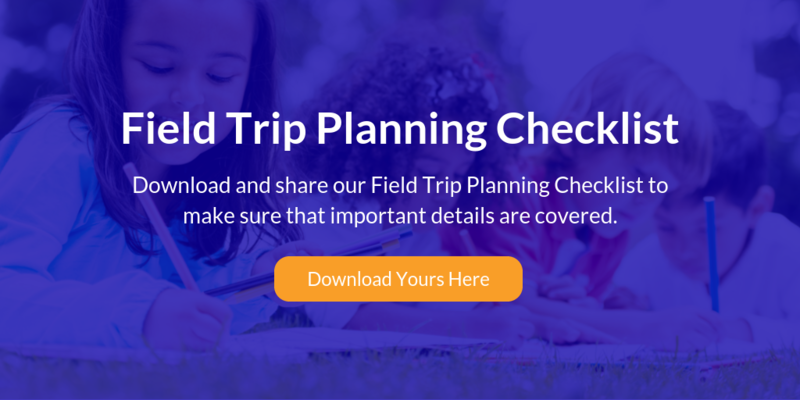 Check out this FREE Trip Planning Checklist below!